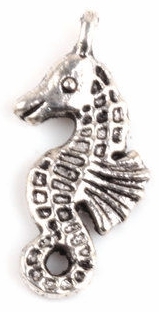 This silver seahorse charm is detailed on both sides of the charm. This charm can be used on a mermaid, sea, or vacation/tropical ATCs, or dangling from handmade tag or chipboard book. 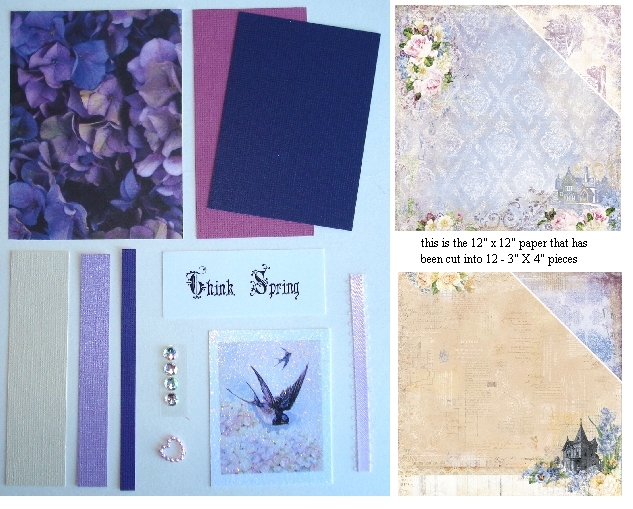 Nice for charm bracelets and necklaces too. This charm measures 1 in. x 3/8 in. wide. You will receive one charm for each quantity that you order.